Samsung Galaxy J7 Prime Review - The Affordable Premium Machine! Home / mobile / reviews / samsung / Samsung Galaxy J7 Prime Review - The Affordable Premium Machine! Today, the Samsung Galaxy J7 Prime is arguably the most popular affordable Android midrange handset the South Korean electronics giant. Why? Right of the bat, we think that it has the right blend of style and performance to be competitive at this price point. 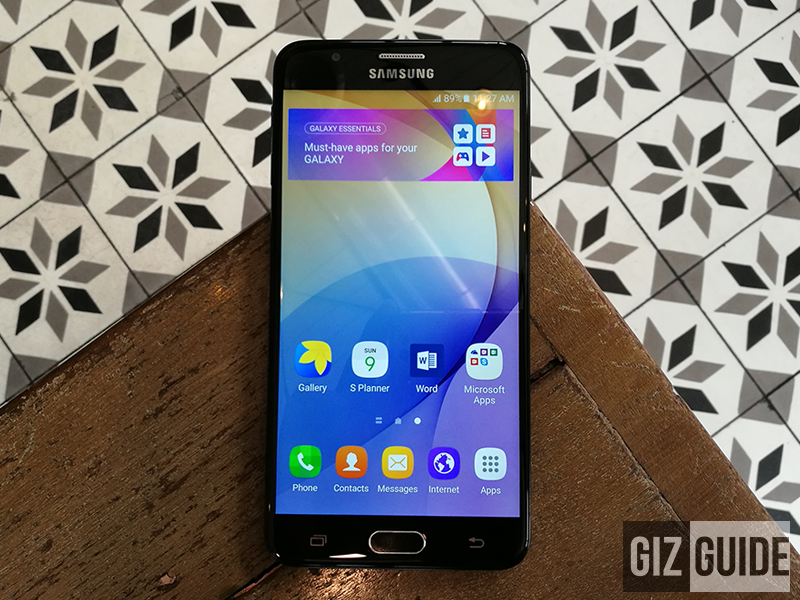 We review the Samsung Galaxy J7 Prime! 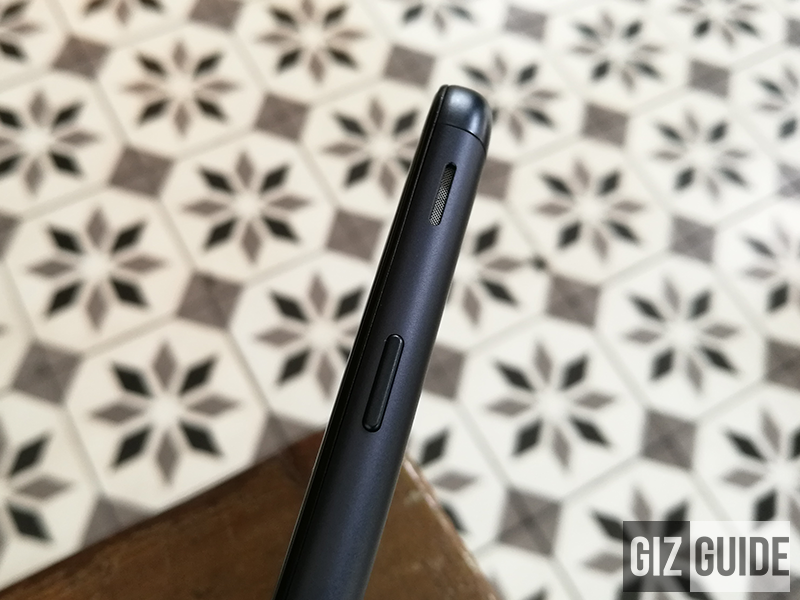 So, after we unboxed this phone few weeks back, we gathered everything that's needed in this full review. Find out if Samsung's new Galaxy J7 Prime is the right affordable premium phone for you. 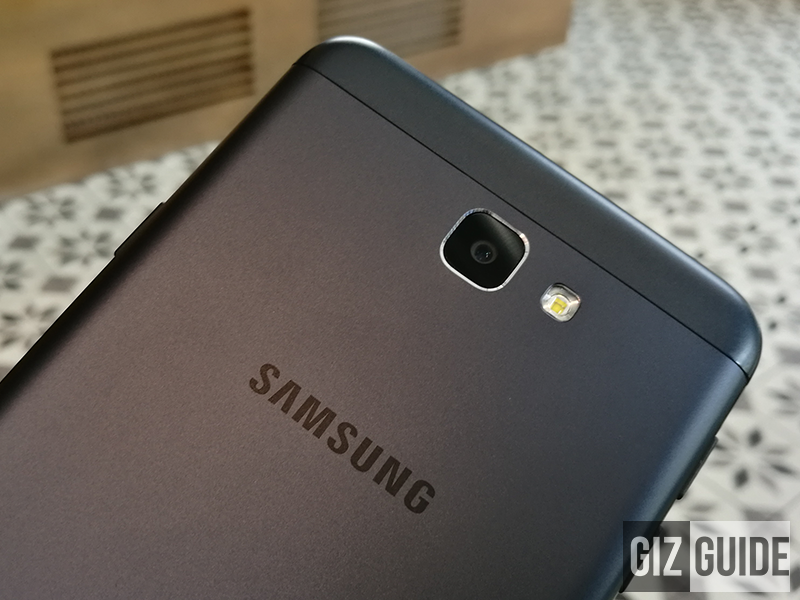 For the review part 1: Samsung Galaxy J7 Prime Impressions - Loaded With Goodness? 10 points of accurate touch! Samsung is popular for their AMOLED screens with eye popping colors. For the J7 Prime, Samsung opted to use a TFT panel. Fortunately, it doesn't underperform like the TFT screens in the past! As a matter of fact, it has an upgraded Full HD display with OGS like type quality. Colors also look actually decent with its colder tone approach. Yes, it isn't as saturated as AMOLED screens or as accurate compared with IPS display, but this one isn't still bad. There are just time that images may look whiter or softer in tone, but we can live with it. Video: Samsung Galaxy J7 Prime Vs Oppo F1s! Viewing angles aren't top notch, but at least it is on the decent side of things. It's 2.5D curved glass also made it better in the eyes. Sunlight legibility is great as well. It has an outdoor mode where-in it'll turn the brightness to max levels for better outdoor readability. However, it doesn't have a light sensor for adaptive brightness feature. 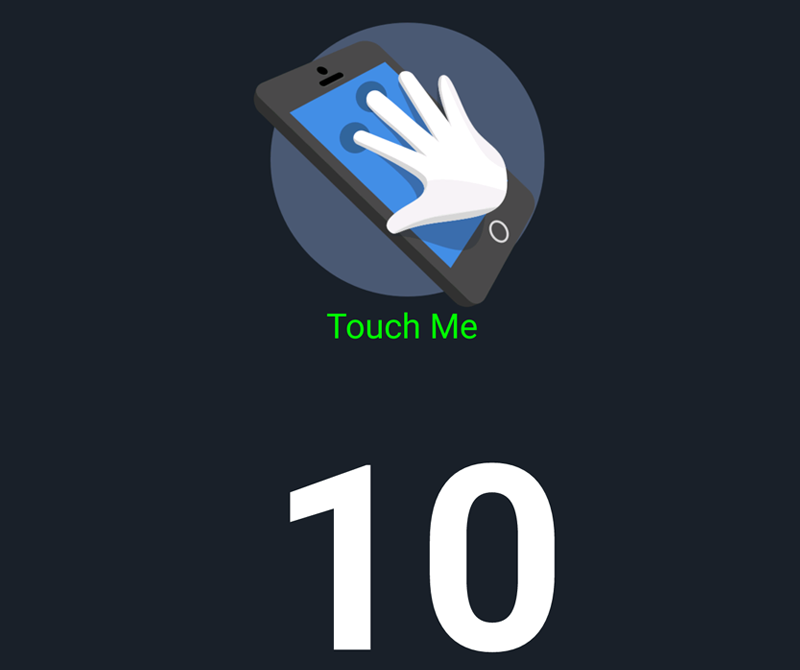 Lastly, there's an accurate 10 points of touch that's great for typing, swiping, and even gaming. Coming from the J7 2016, the speaker placement of J7 Prime is located at the right side on top of the power button. We know that it is a weird location, but it is so much better than the at the back placement found with other devices. It's quality is also better than expected. Some may think that its small single speaker hole may lead to weak output, but it's loud for its size. Plus, it was able to produce tunes with decent quality. As a matter of fact, it sounded clean and musical. There's even some barely noticable bass slams in some tracks that's not present with affordable phones. Vocals are clean as well and there's minimal distortion even on max volume levels. For the headphone audio out, it is actually great! It has a musical sound signature that was able to produce bassy signature with good amount of clarity and details all over. Yes you read that one right, it sounds clean and quite refined for a phone. Lows are fine, can go deep and can even render clean sub-bass response. Mids are crisp, has plenty of details, and well separated. Highs are non-fatiguing and far from sharp. There's just some peaky parts, but it's still fine for a phone. The best part there is its ability to play 192 KHz / 24 Bit lossless audio (FLAC) files. It's not HiFi yet, but this is more than servicable in case you forgot your dedicated HiFi DAPs. We also liked its microphone quality for calls. It isn't muddy sounding, clear, and has minimal noise. Even if it is only using single mic setup, we find its audio recording good enough as long as you're in an environment with less noise pollution. Almost 11 hours, not bad! Most phones with big 5.5 inch screen and FHD resolution should always be paired with big battery capacity. Samsung knows that and that's what they did with the Galaxy J7 Prime. Together with its power efficient Exynos 7870 chip, Samsung loaded this device with 3,300 mAh of battery capacity. The result, we got an above average battery performance with the Galaxy J7 Prime. 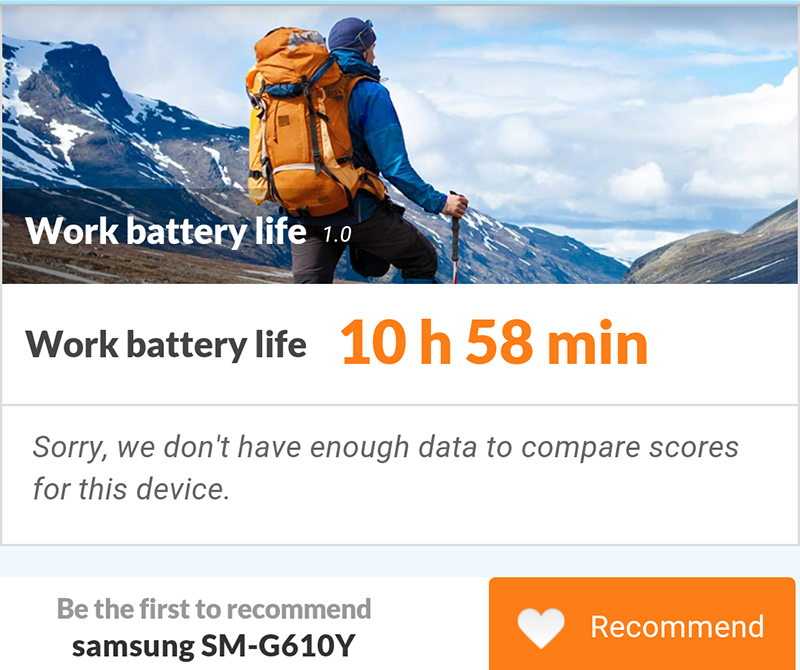 To be precise, our PC Mark work battery life test was able to record 10 hours and 58 mins of usage. In our screen on time test of daily usage, we clocked an impressive 9 hours and 35 mins of usage. However, its a around 2:45 mins to 3 hours of charging time using isn't that fast for a midrange phone. Note: You can use the Samsung's Power saving mode and Ultra power saving mode to further increase the battery life of this handset and it works! 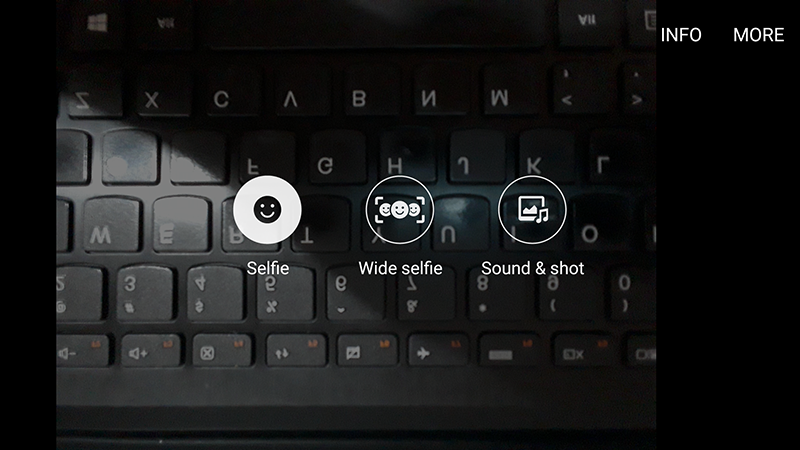 The most exciting feature of this device lies in its main camera. 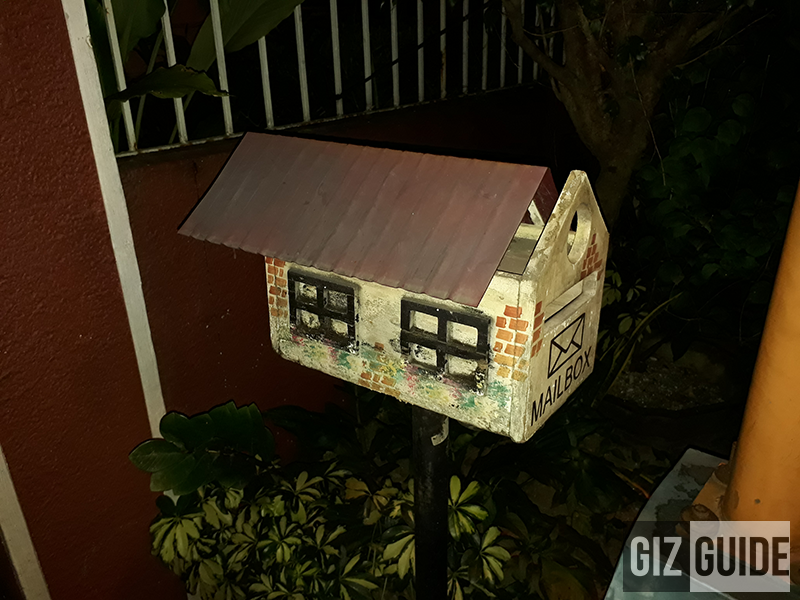 It's using a 13 MP sensor w/ AF and LED flash. 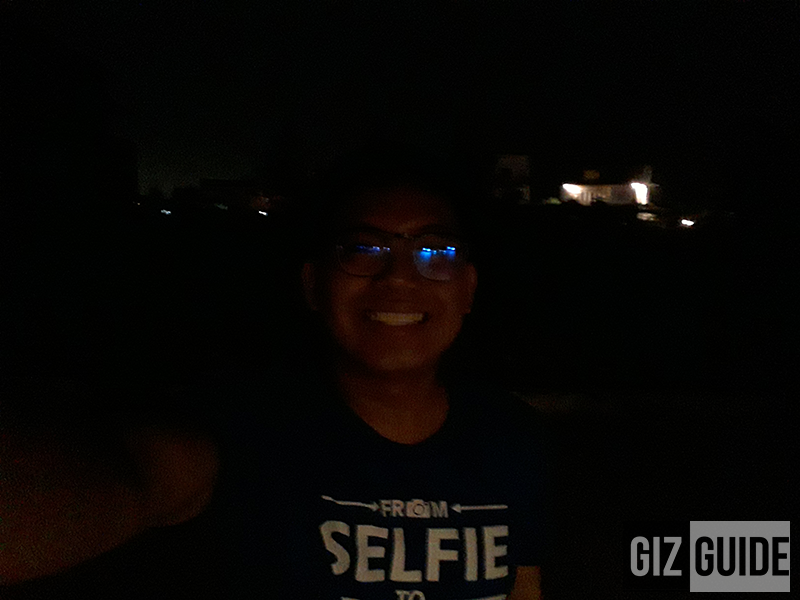 On top of that, it has a bright f/1.9 aperture lens for better stills and videos even in lowlight conditions. In front, there's an 8 MP sensor w/ the same f/1.9 apeture wide angle lens. 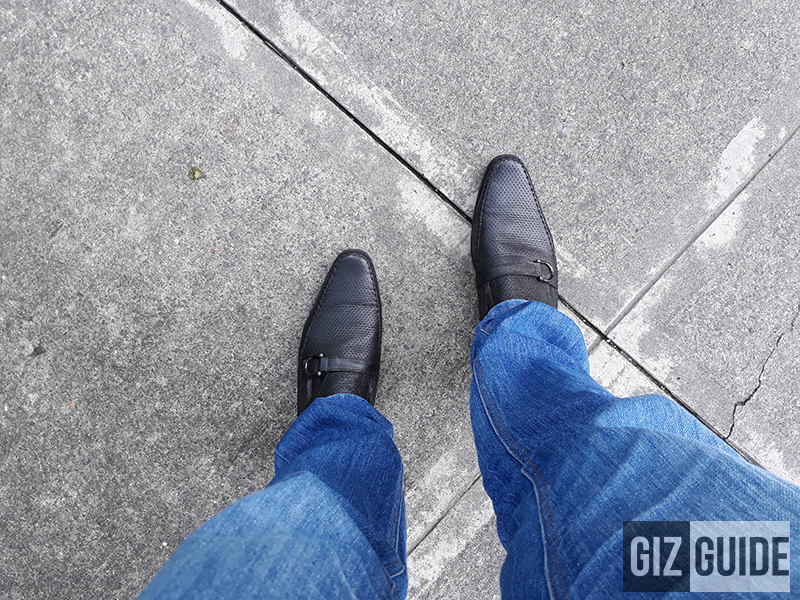 In terms of features, the Galaxy J7 Prime has Samsung's usual panorama (image stiching), HDR (for rich tones), continous shots (burst), night (good evening stills), beautify face (can remove skin blemishes), sports (for action shots), and sound & shot modes. 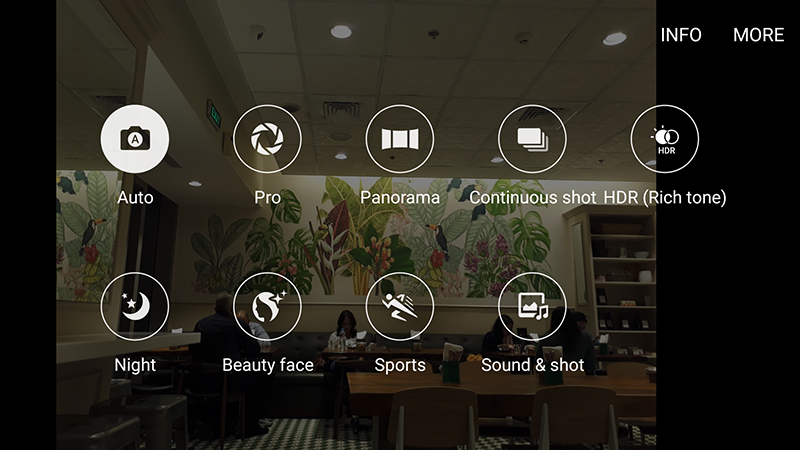 It even has a limited Pro Mode where you can adjust exposure levels, up to ISO 800, and white balance. At least it has those servicable modes even if it may not have high ISO levels, manual focus, and shutter speed adjusments. It's camera shooting speed ranks among the fastest on a midrange phone with almost zero shutter lag. Auto focus speed is also good and it can even do up to 2 inches macro focus quicker than the good Huawei P9 Lite. Checking the camera output quality of its 13 MP f/1.9 sensor, we were delighted with the results. It ranks among the best of this price and can compete or even best both P9 Lite and F1s in some lighting conditions. It's has GREAT color accuracy (well balanced as a matter of fact), crispy details, and has good overall dynamic range. 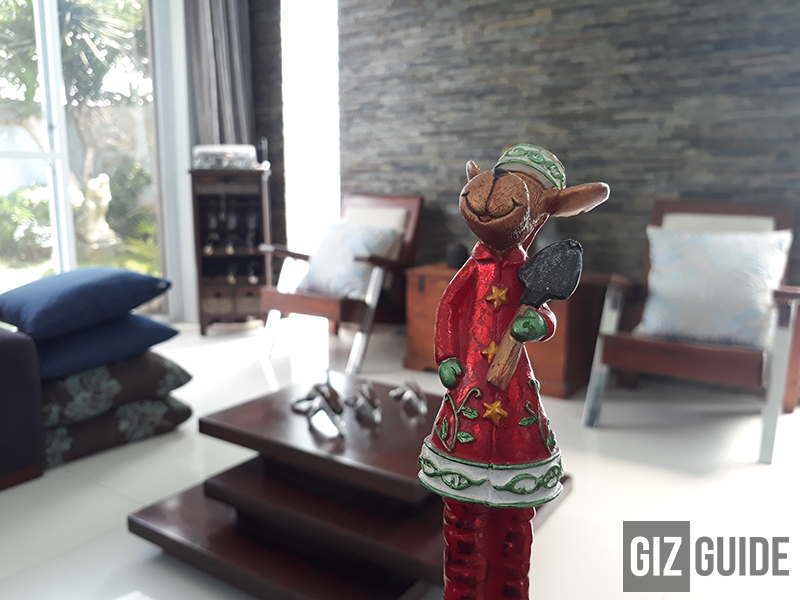 It can even do macro shots with good background blur and shallow depth of field for an affordable phone. HDR is also fine and fast (2 secs delay only), but there are times that it won't deliver much details in against the light shots. On conditions with minimal lighting, it can still produce acceptable photos due to its bright f/1.9 lens. However, in very dark conditions, expect it to falter as there will be loss of details and noise all over. Checking what this phone can do for selfies, it has the usual face beauty mode with skin tone adjustments, slim face mode, and make your eyes larger options. It doesn't have autofocus and LED flash or screen flash, but it can detect your smiles and shoot photos very fast. 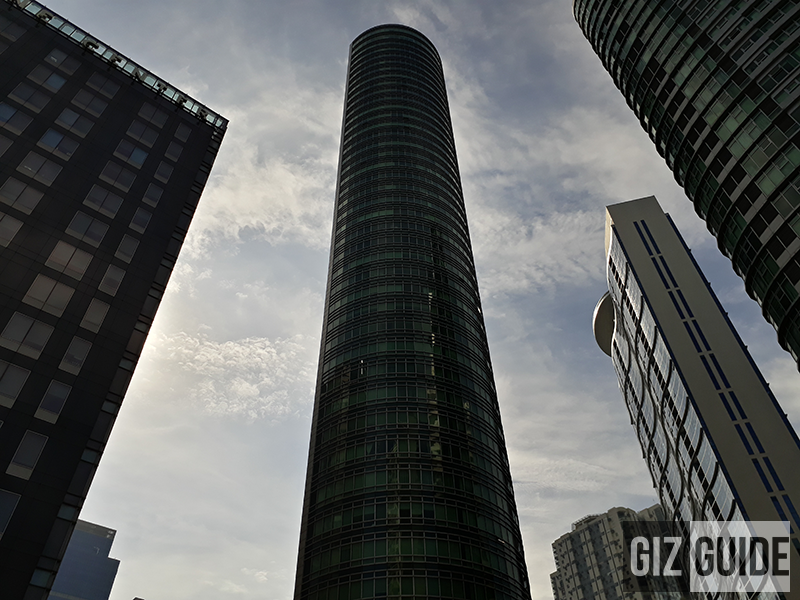 It's 8 MP f/1.9 front facing camera performed very well in daylight, has the same color tone with its main camera, and doesn't look soft when beautify mode is off. 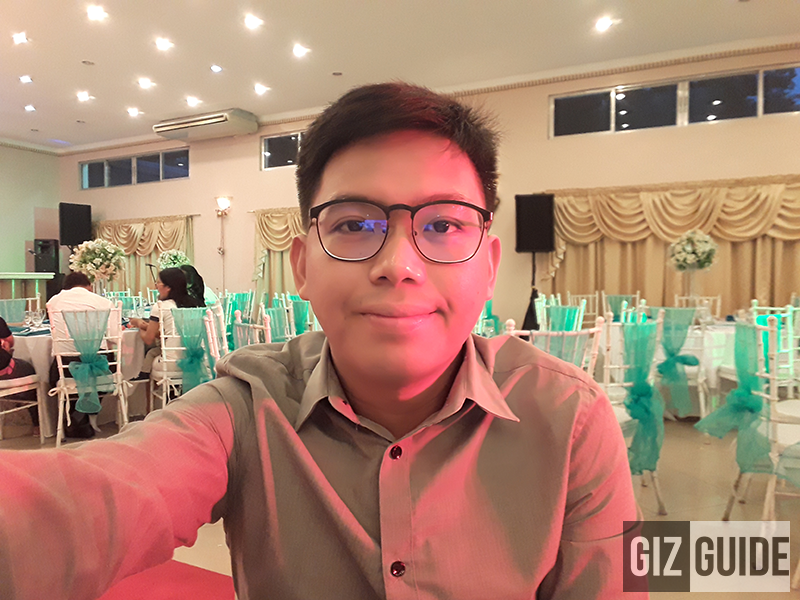 This selfie cam is also pretty wide angled where it can fit several people in. 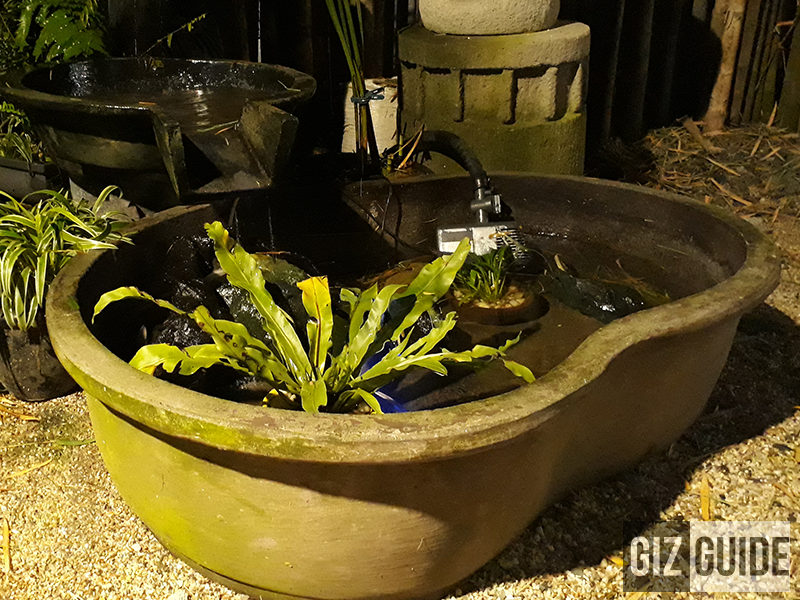 On the conditions with minimal lighting, it's acceptable even if there will be noise and yellowish tone. On total darkness, expect it to fail. For videos, both front and back cameras can shoot up to 1080p with decent quality. Colors remained the same, but there will be more grains than usual. Due to its lack of OIS or any sort of stabilization option, videos will be shaky without using a stabilizer or tripod. 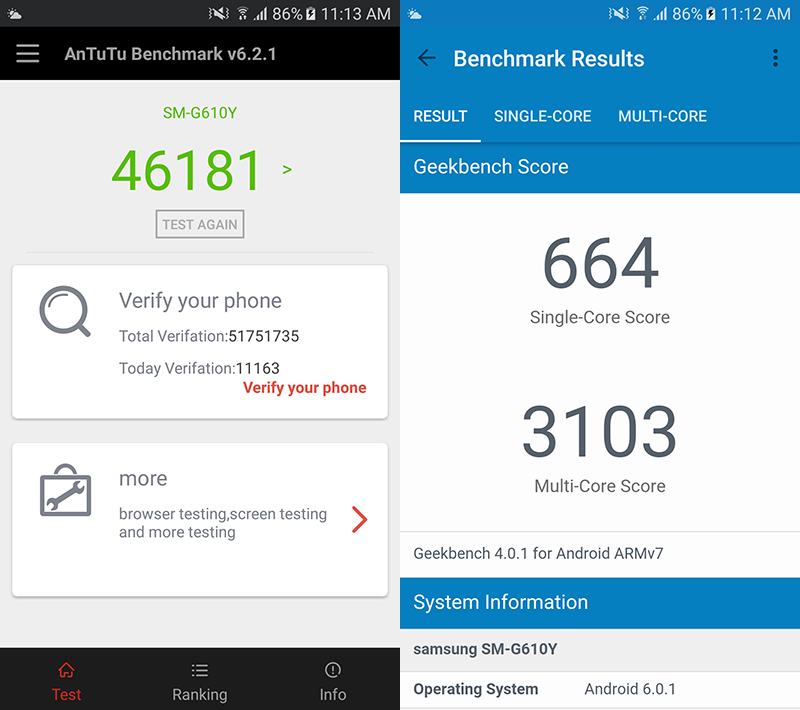 Clocking a score of over 4K via Antutu benchmark and over 3K at Geekbench , the Samsung Galaxy J7 Prime proved to a worthy device in the midrange game. Real life performance also speaks the same, due to its speedy chip and Marshmallow OS with light skin, it doesn't throttle or heat up on casual usage which can open multiple apps with good speed. Thanks to its 3 GB of RAM, multitasking is also great. For storage options, there's 32 GB of internal storage with dedicated expandable storage up to 128 GB. While this phone isn't really designed for gaming with the use of the Mali 830 chip, this device can still load heavy 3D games. We didn't have a problem running Ashpahlt 8 at high settings and it still won't heat up to alarming rates. 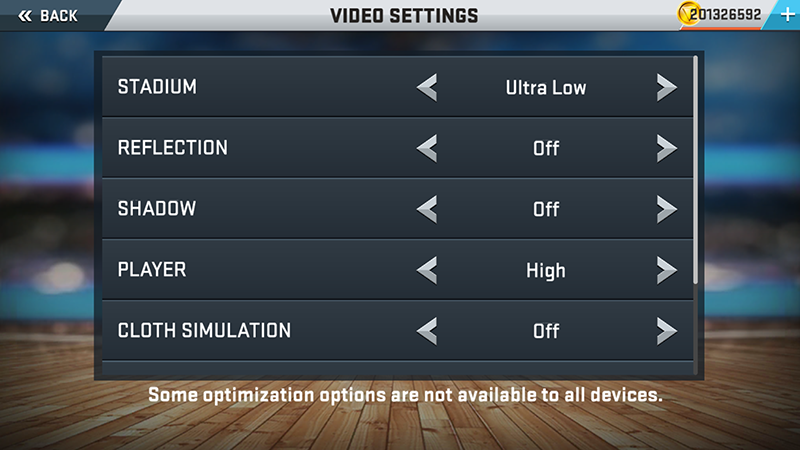 For NBA 2K17, you can adjust the player settings to high and all the other parts to low or ultra low. By doing that, you'll be able to play the game smoothly. 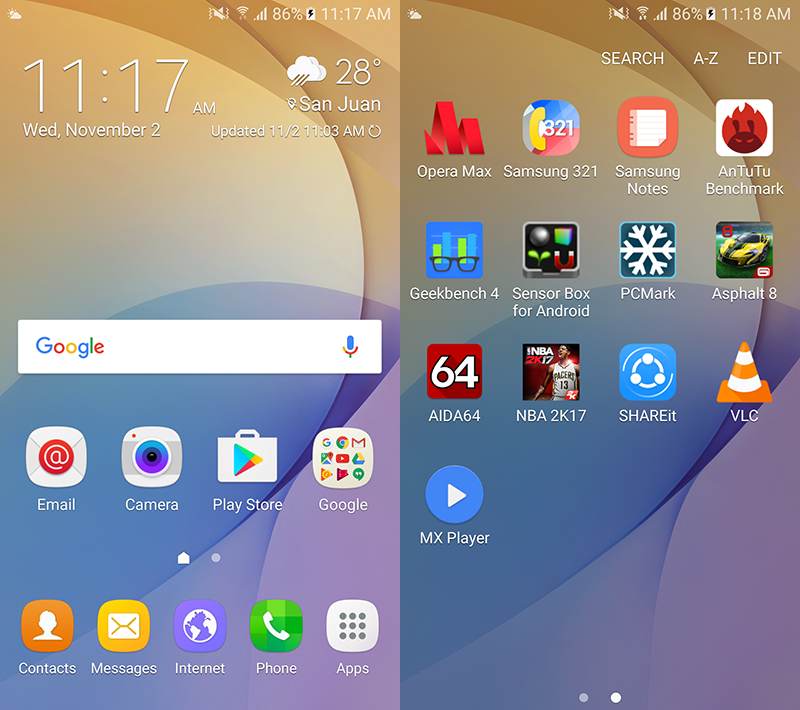 Running on Android 6.0 Marshmallow OS w/ TouchWiz skin out of the box, many are familar on how this easy to understand interface of Samsung works. There's still the regular app drawer, easy app search option, and clean looking icons. Also, its UI retained most of the things we like such as the Smart manager (keeps your phone speedy and clean), Easy mode (to load a simplier layout with bigger icons), one handed shorcut mode, quick camera mode. In addition, Samsung embedded a fingerprint scanner located on the home button in front which we find super fast and accurate. On telephony, signals for SMS and LTE are great as usual. On LTE, it is signal based, but you'll enjoy it once you get your proper spot. Bluetooth and GPS also works fine. Lastly, there's OTG support as well. 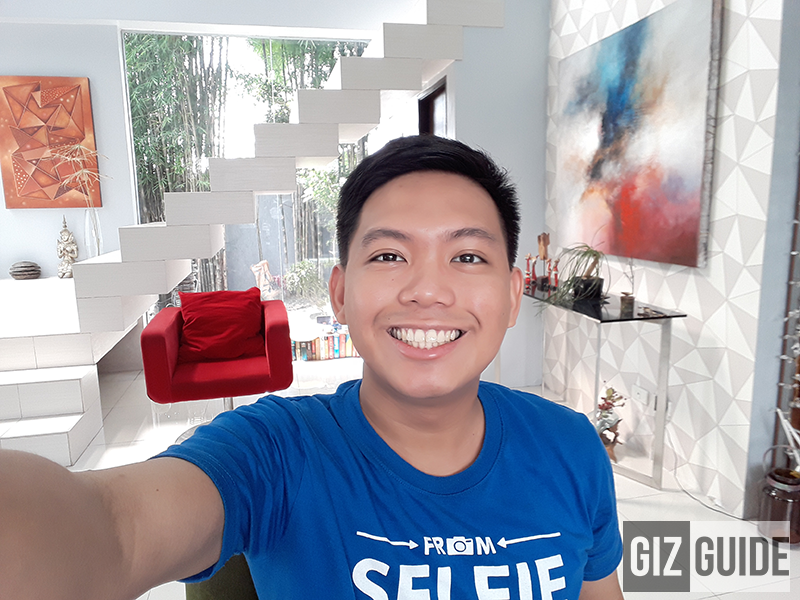 Samsung did a great job with the Galaxy J7 Prime! It's equipped with the right expected specs for the price, has a well refined performance, long battery life is present, and it can shoot good photos. On top of those traits, it is the most stylish phone with this type of decent performance in its class. 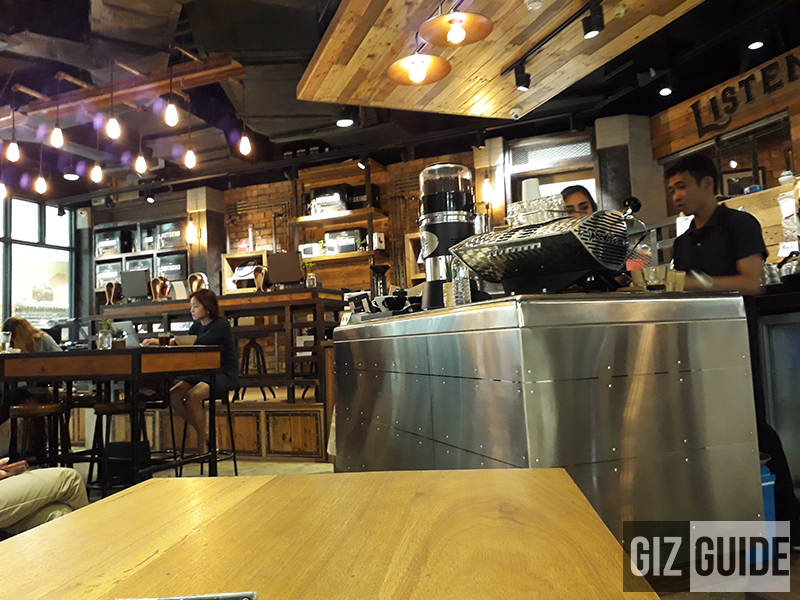 With an SRP off just PHP 13,990 it is right up there with the other midrange offerings from their other popular competitors such as Moto, Huawei, LG and Oppo. This phone is a good one!